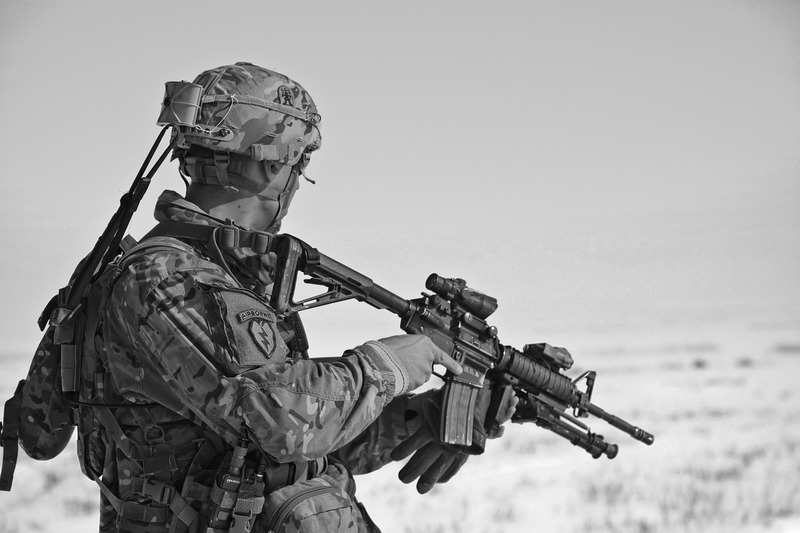 Elite special force units are deployed in situations that demand the highest standards for their training and their gear. These are the best tactical knives used by the world’s most elite men/women who rely on them every day for survival in the field. 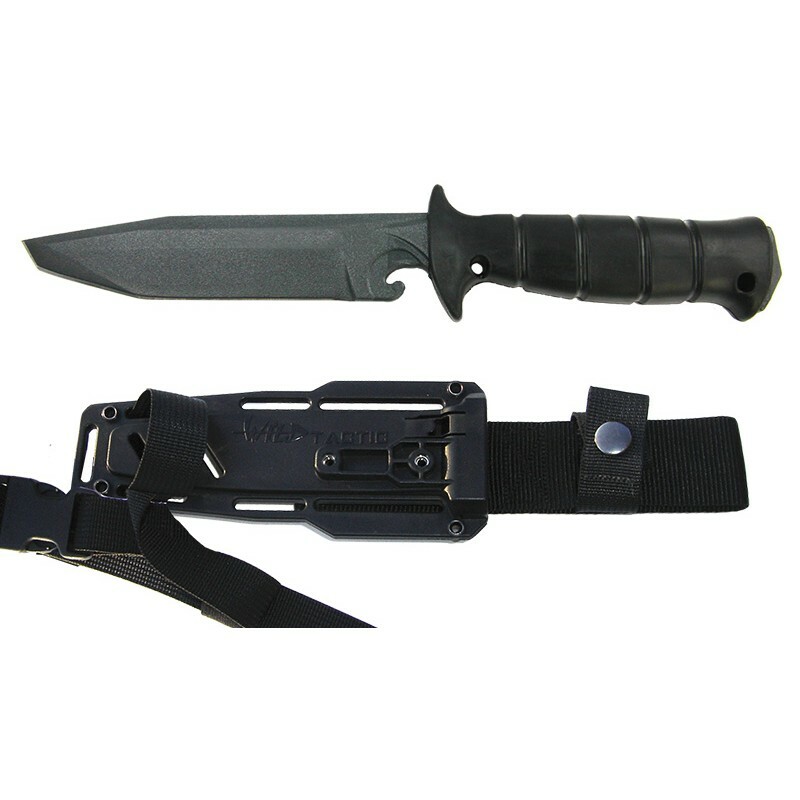 The Ontario MK 3 Navy Knife is a combat knife used exclusively by the Navy SEALs. It features a 4.25 inch molded high impact plastic handle and 6.5-inch 440A stainless steel blade with a black oxide finish. Its sheath is also designed from molded high impact plastic with a brass belt loop and hanger. 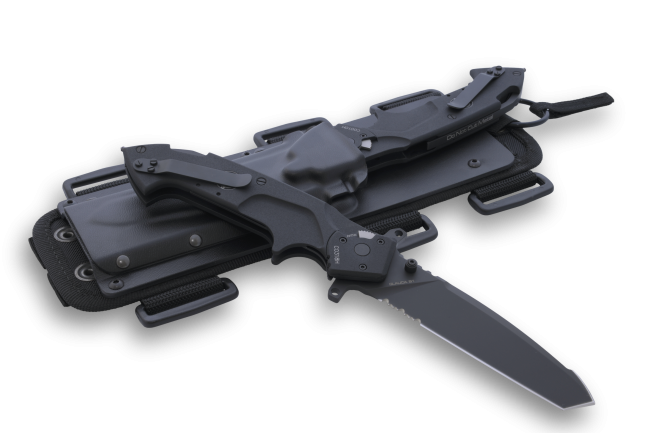 Made by the Ontario Knife Company of New York, the MK 3 Navy Knife is a compact piece of equipment for this elite forces group. MCSOCOM Detachment One is an elite special forces unit formed in 2003 to counter terrorism. 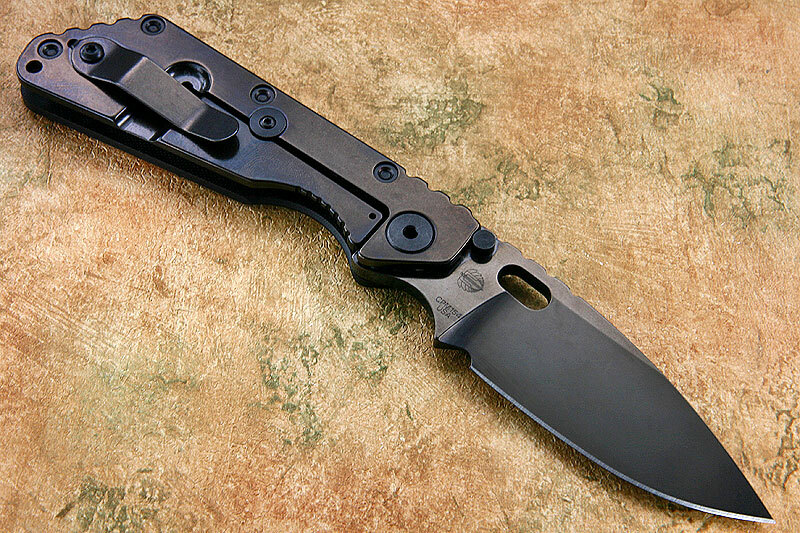 This unit decided that they needed a special knife for their forces, and settled on the Strider SMF. The top of the knife is designed with a thumb ramp notching feature where the blade spine meets the frame for extra grip. This compact folding knife also features a titanium frame that guarantees efficiency and durability. 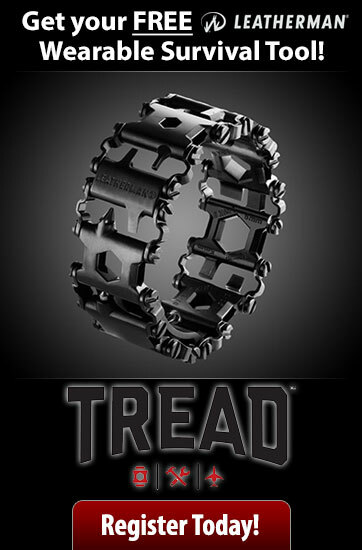 It also features a removable titanium pocket clip with a “Heat Striped” finish. GIGN is best known as a counter-terrorist unit involved in terrorist and hostage situations, attacking their targets from land, air, and sea. 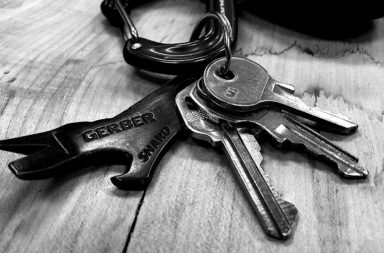 One weapon that has helped them accomplish their mission successfully is the Glauca B1 tactical knife also known as the multi-tool of badasses (it features a window breaker and a handcuff cutter). 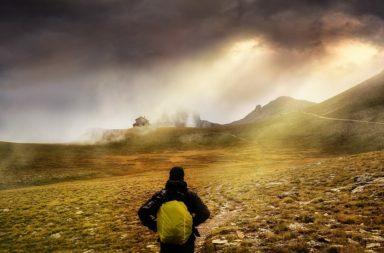 The knife was designed by Extrema Ratio — an Italy-based company that has been manufacturing and selling high-performance combat knives since 1997. Canada’s Joint Task Force 2 (aka JTF2) is a special forces unit that serves as the centerpiece of the country’s special military operations. It’s widely considered one of the most elite forces of its kind in the world. They were part of the teams hunting Serbian snipers who were targeting United Nations forces. In 2004, the United States government recognized them with the Presidential Unit Citation. They have performed other duties ranging from guarding major political figures overseas to carrying out classified counter-terrorism missions. Little is known about the unit. 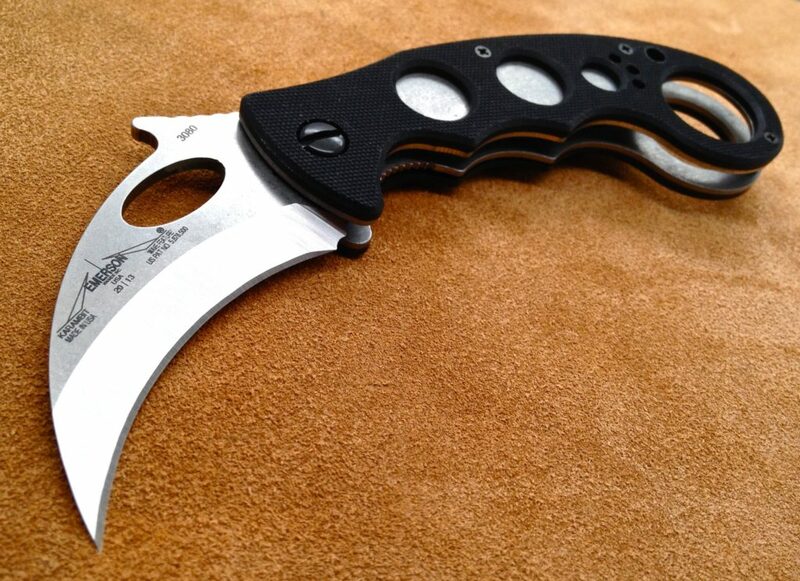 However, reliable sources claim that each member is assigned a Karambit — a special knife designed for self-defense and combat. It features a grip that rests comfortably in the hand making it difficult to disarm anyone holding one. 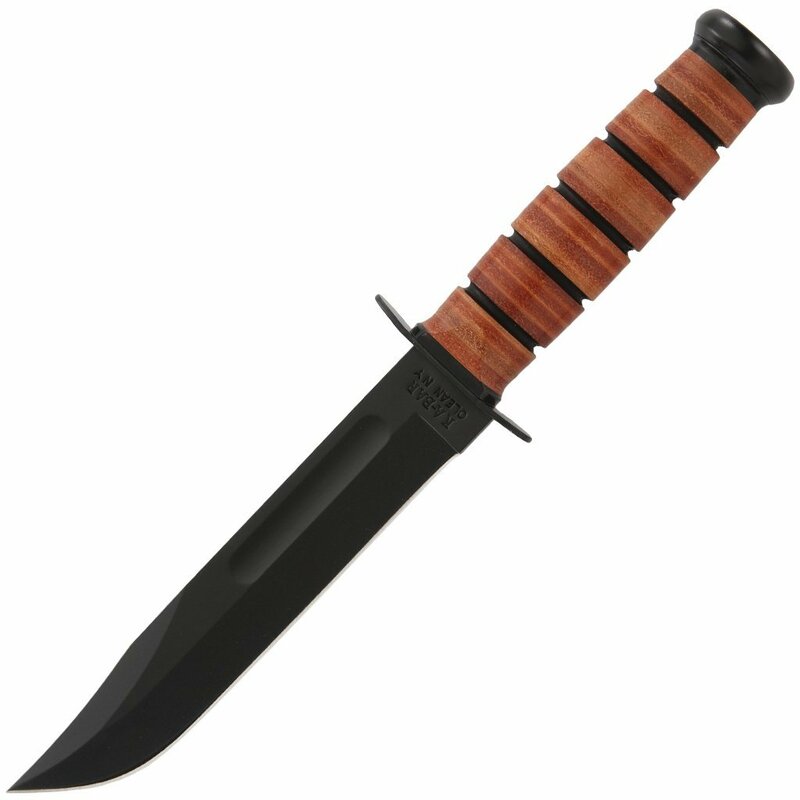 The Fairbairn–Sykes is a double-edged fighting knife commonly used by Special Forces unit of the British Army known as the Special Air Service (SAS). 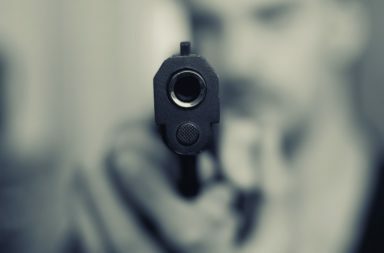 The knife was made famous during the Second World War when it was issued to the SAS, the Airborne Forces, British Commandos, and many other units. 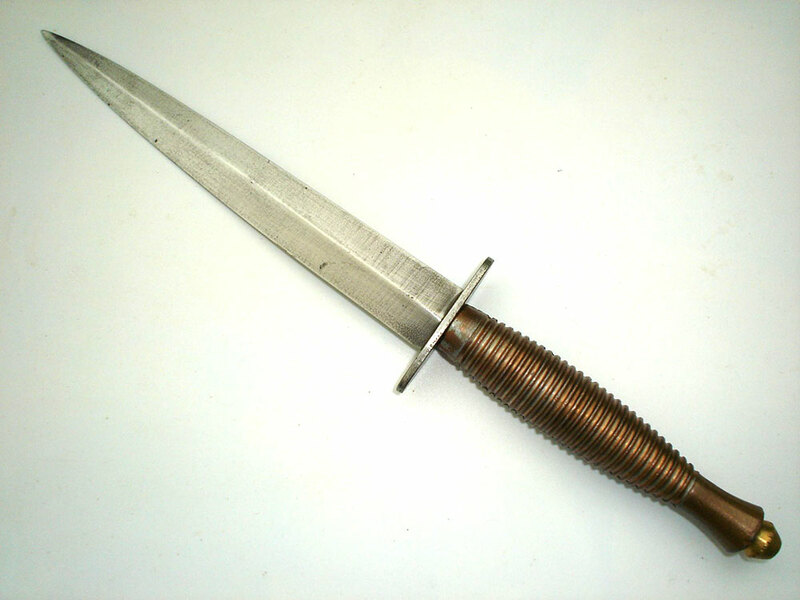 It proved to be such a simple, but deadly effective fighting knife that the US tried to make its own version for the Office of Strategic Services (OSS), the predecessor of the CIA. The knife is 11.5 inches long total with a 7-inch blade. WING-Tactic is another high-performance combat knife used by France’s GIGN. Made by Wildsteer Intervention Group, this 11-inch knife was designed specifically for the GIGN with controlled weight and very high performance in mind. It comes with a Kraton handle that makes it easy to use even with a glove. It also comes with two strap holes that allow users to add a safety lace or elastic lanyard. If you are looking for a special knife to use when you need it and one that is barely noticeable when you don’t, then WING-Tactic is a good option to consider. 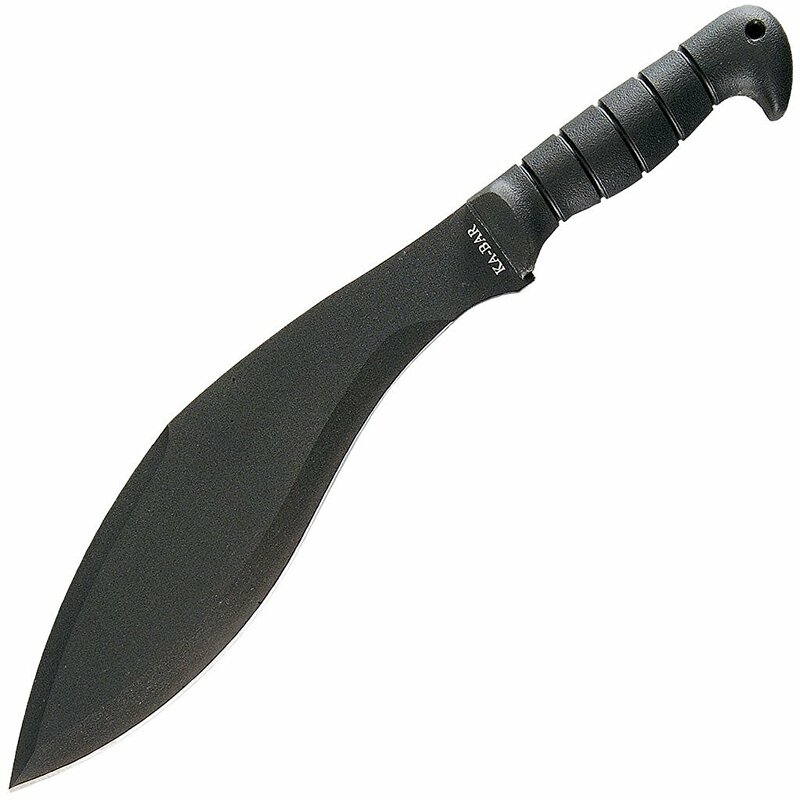 Kukri is a small knife with an inwardly curved blade that’s ideal for use as a weapon and a survival tool in Nepal and some neighboring countries. Traditionally, it was regarded as a basic utility knife of the Nepalese people. For decades now, it has been linked with the Brigade of Gurkha. Resembling a machete, it allows these Special Forces to simultaneously slice and chop opponents while in the battlefield. It’s designed to deliver the most possible damage with speed and accuracy. YAMAM is an Israeli counter-terrorism unit that deals with both offensive take-over raids against targets and hostage-rescue operations. Their tactical blade of choice is known as Ari B’Lilah — a knife designed under strict instructions from YAMAM. 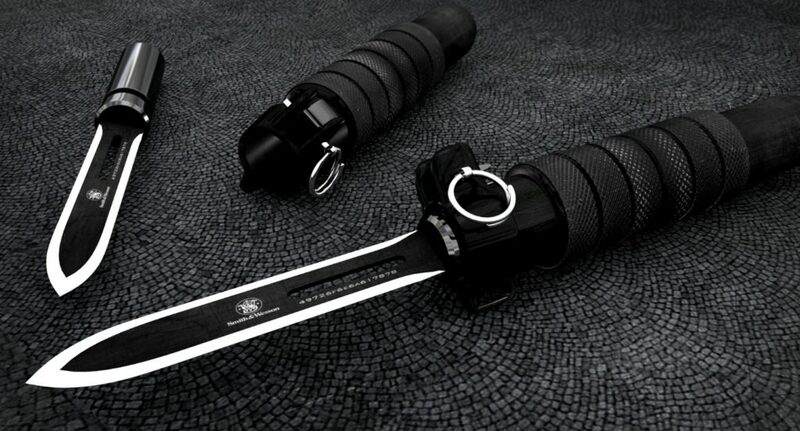 Their aim was to develop a knife that combined practicality and effectiveness. 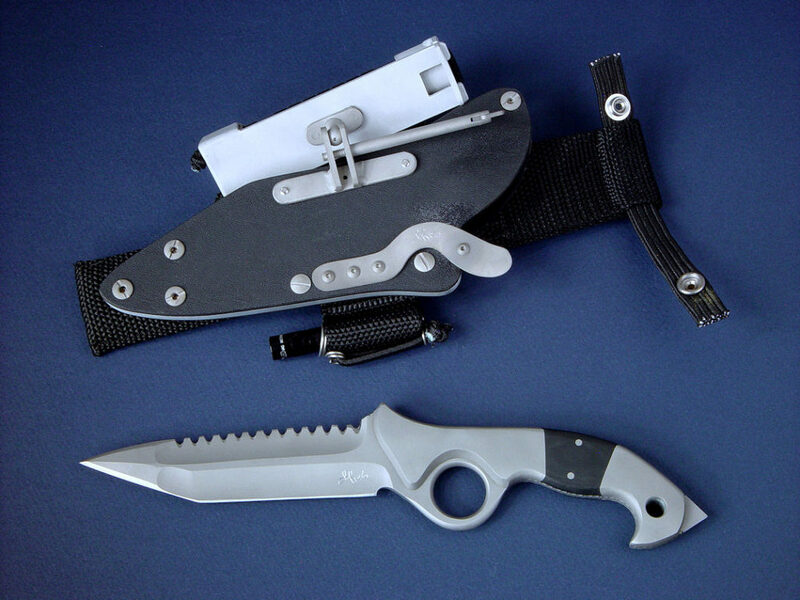 It features a high vanadium-niobium stainless steel blade, G10 composite handle, pure titanium bolsters and tension-locking sheath of Kydex. In most countries, ballistic knives are banned for non-military use — even if they’re technically some of the best tactical knives — because they propel their blades through the air like bullets. 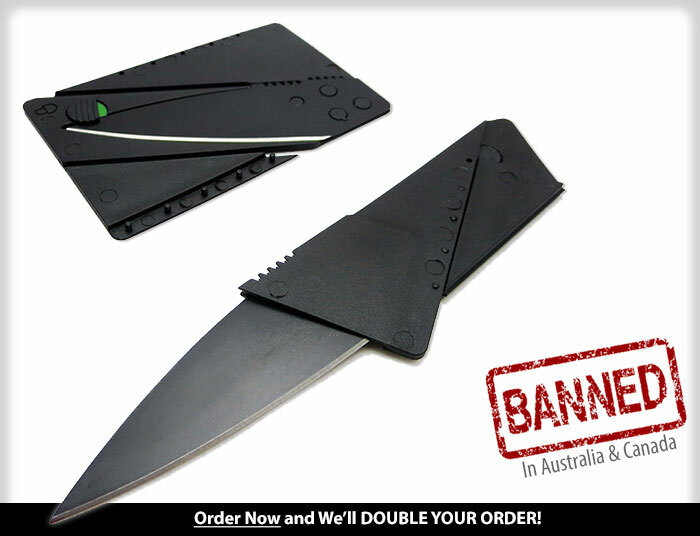 If your country allows civilians to purchase ballistic knives for non-military use, then this knife is another option to consider. They feature prominently in the arsenal of the Spetsnaz GRU, the Russian Special Forces unit which focuses on (counter)intelligence missions. 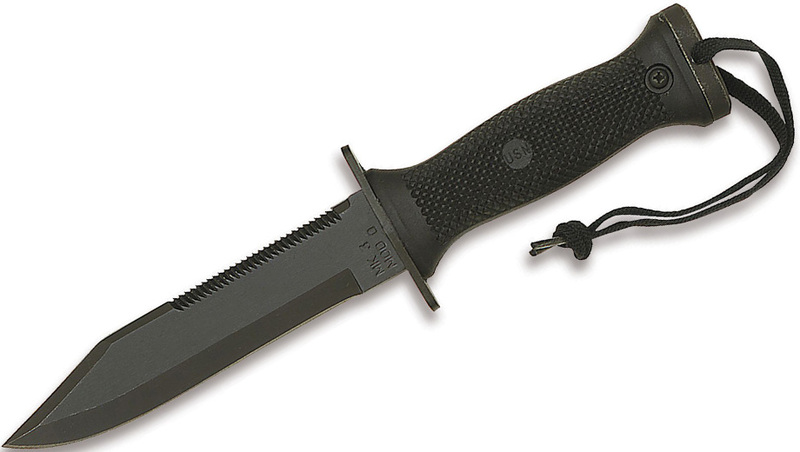 Ka-Bar is a classic weapon commonly used by the American Marine Corps and one of the high-performance knives that many Special Forces around the world admire. The Marine Corps settled on this knife when they realized that most of the knives they used during the Second World War were ineffective. Most were good for combat use but didn’t solve many of their day-to-day survival needs. The Ka-Bar was designed perfectly with lethal elements just like previous knives but added other elements for wire cutters, crate openers, and much more.